as well as physician and staff satisfaction! are providing exceptional patient care and stakeholder value! These are not boring "death-by-Power-Point" courses! 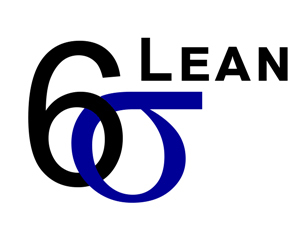 These courses are fun, interactive and designed for you to learn Lean Six Sigma concepts so you can apply them immediately. Let one of our expert Lean & Six Sigma consultants help your organization in your Continuous Improvement journey. Break down the barriers and achieve World-Class performance! 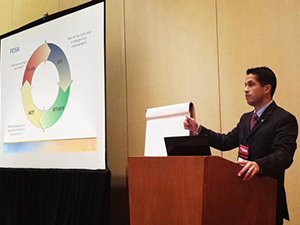 Customized training and facilitation to focus on your biggest challenges. Book Eddie as a speaker to engage and empower your staff and create a culture of problem solving.